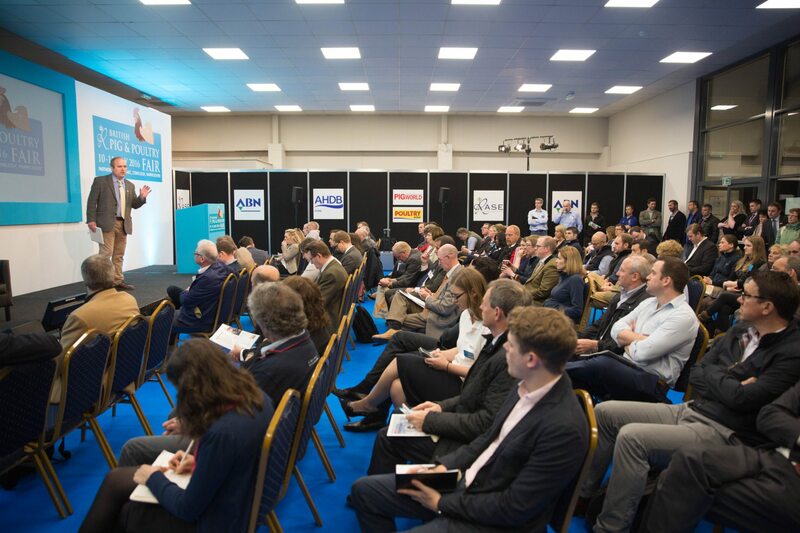 Little changes can make a big difference to productivity, according to speakers at the British Pig & Poultry Fair. With margins under tremendous pressure, it is more important than ever to keep tight control over costs, performance, and animal health, whether in the pig, poultry or egg sectors. So what were the forum speakers’ top tips? New technology could really help producers, including choosing the correct light spectrum for the birds, and time-lapse photography to monitor their behaviour. However, according to David Speller from Applied Poultry, you don’t have to be a technological whizz to make use of the technology. “I believe somebody who is naturally good with animals isn’t always naturally good with technology.” Outsourcing that work to a remote expert could be a better option. James Baxter, vice chairman of the British Free Range Egg Producers Association, said investing in technology could provide good returns. He was using renewable energy to heat his free-range sheds, improving the air quality, litter quality, bird health and productivity. He also routinely fed probiotics to boost the birds’ gut health and immunity, drastically cutting veterinary bills.